Description: This is the story of the life, love, and adventures of a beloved family dog, and how he delighted and touched his family and everyone he met. And that’s how it is all through his life. Rambunctious and hyperactive, Ralphie had already been returned to the animal shelter three times, but when Andrea and her husband adopted him and gave him a loving home where he was understood, accepted, and taught, he learned fast. As Ralphie’s human family grew, so did his capacity for love and the ways he could express it. He remained a loving and beloved family member who touched the hearts of the whole neighborhood until he was ready to say goodbye at the grand-old age of sixteen. Ralph, Always Loved will remind you of all that is good, and reaffirm your belief in love’s power to uplift and transform. Follow the tour by visiting Andrea Yerramilli’s page on iRead Book Tours. 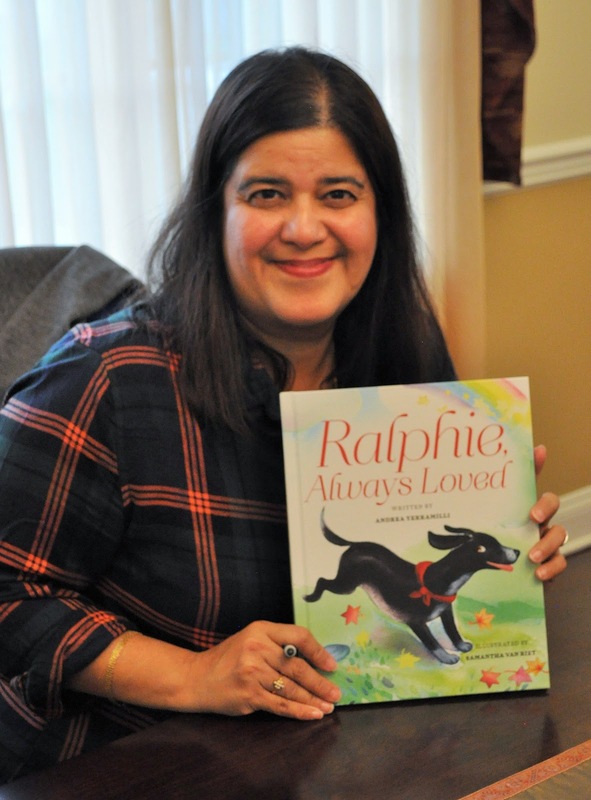 When I wrote the children’s picture book Ralphie, Always Loved, the story of my dog Ralphie, instead of beginning from the point when I met him for the first time, I chose to begin where I imagined how Ralphie got to be my Ralphie. He was a black dog, with white paws, a streak of white on his nose, a white-tipped tail, and a perfectly drawn white heart on his belly. I believed that the only way he could have come by those markings was if he was up in heaven, painting clouds just before he was born. And I imagined that when his earthly life was over, he would go back to exactly where he left off. After Ralphie passed on, I imagined that he was painting clouds and found myself looking up at the clouds for signs from him. And I’ve found them: heart-shaped clouds. Sometime it’s the cloud itself, and sometimes it’s in the sky between the clouds that makes a distinctive heart. Ralphie’s first birthday after he had passed was extremely difficult for me. I was missing him terribly and remembered the wonderful celebration we’d had for his sixteenth birthday a year before. I could not stop the tears. Something made me step out onto my deck and look up at the sky . . . and there it was, two clouds that, together, were shaped like a broken heart. The clouds seemed to be a message from Ralphie, who recognized that on this day—his first birthday apart from me in sixteen years—my heart was breaking. I think he wanted to let me know that he was okay and that I would be too. Of course, it could all be in my imagination, but it doesn’t matter. These signs help me and remind me that I’m always loved, just as I’ll always love Ralphie. I truly believe that those we deeply love never really leave us. They stay on in our memories and are Always Loved. And I often see hearts in the clouds to remind me of that fact. 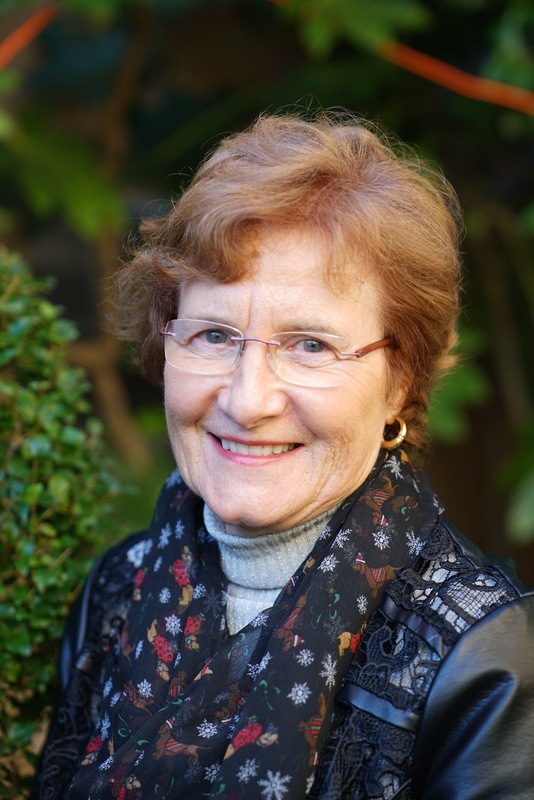 Meet the Author: Andrea has always been an avid reader and that jumpstarted her imagination at a very early age. In fact she escaped to the Land of Make Believe more often than her mother liked. She is a former marketing professional who is a mom to kids both with and without fur. Andrea says that it helps to have one foot planted firmly in reality while the other is foot loose and fancy-free in Imagination Land. She enjoys the best of both worlds. In 2013, Andrea and her husband started About Something Good (ASG) as a vehicle to curate, inspire and share goodness in the world. In a world where negative images flood the media, and words like “hate” get tossed around so easily, Andrea felt she needed a space that encouraged and focused on the words like “love” and the beauty that is life. Andrea is committed to finding the good in everything and believes: that a sense of belonging to someone’s heart is what makes us feel complete, that kindness goes a long way, and that keeping your mind and heart open can help when things happen that you don’t understand. Andrea lives in New Jersey with her husband and children. 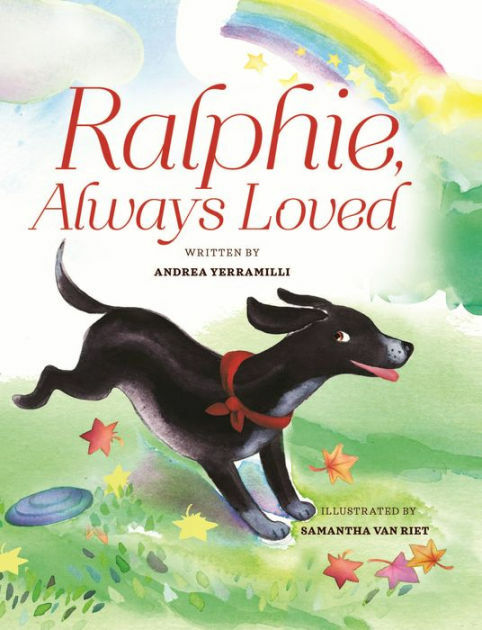 Giveaway: Click HERE to enter the Rafflecopter Giveaway for a print copy of Ralph, Always Loved and a $15 Amazon Gift Card. Open to residents of the USA only. Ends May 12, 2018. Description: A1 Edutainment is all set to take you on an adventurous journey to the amazing world of Purple Turtle and his friends. 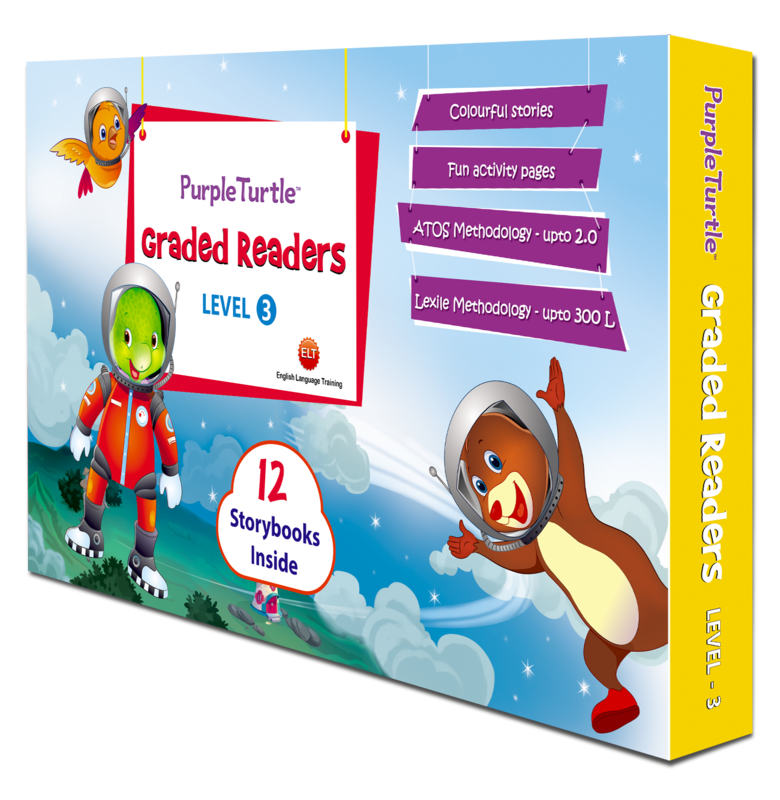 Purple Turtle Graded Readers by A1 Edutainment is a new reading program especially for emerging readers. The third level includes a set of 12 books with engaging stories and fun-filled activities. It is based on the Lexile and ATOS reading level system and has a word count of 250-350. This level is for learners who have started reading with confidence. My thoughts: Purple Turtle Graded Readers are a fun tool to supplement school reading activities. The third level features “longer stories with complex sentences and enriched vocabulary”. The Level 3 set written by Imogen Kingsley includes longer stories with titles such as So Many Jobs!, The Big Birthday Calendar, Many Kinds of Homes, Melody’s Magic Show and The Rhyme Game. With a wide variety of topics and options for children to choose, there is sure to be multiple titles that appeal to each child. The bright an colorful illustrations compliment the simple text on each page and include clues to help young readers figure out what is happening in the story. My five-year-old who is reading at an above average Kindergarten level pushed through the Level 3 readers and found many familiar sight words throughout the slightly challenging books. I also appreciated the little extras such as an option on the title page of each book to tick your achievement level which includes Read Along, Read Aloud and Read Alone and games such as mazes and matching activities. To read more reviews, please visit Purple Turtle’s page on iRead Book Tours. Buy the Boxed Set at Amazon. Meet the Publisher: Purple Turtle is India’s 1st International brand with its educational content in several languages sold in more than 30 countries including Russia, China, US and UK. The character of Purple Turtle has delighted children across the globe through beautifully created Purple Turtle books, rhymes and videos available on YouTube. Giveaway: Enter to win one of 10 trolleys that contain 5 Purple Turtle books (ends Dec 2). Good luck! Welcome to the Writer with Wanderlust stop on the Best of 2016 Giveaway Hop hosted by Bookhounds. As a children’s book reviewer, I read dozens of picture books each year, a few chapter books, a couple of middle grade and YA novels but only as many adult books as I can squeeze in between. So, it’s no surprise that my Best of 2016 List is focused on kidlit. But before my list of favorites, let’s talk giveaway…$15 Amazon Gift Card to buy any one of these fabulous books. Now for my picks for the Best of 2016…(and by that I mean the best of the books I read in 2016, not necessarily published last year). Geared for children aged one and over, this simple, funny, irresistible story and its charming illustrations will keep toddlers (and adults) smiling from beginning to one of the best twists of an ending ever. Love it! Poor Bobby…all he wants for his birthday is a shark. Is that so much to ask? Land Shark is a great contemporary picture book with fantastic illustrations that are filled with laugh-out-loud details. First, this book was not published last year or last decade, in fact the original poem by Mary Howitt was published in 1829. But this is an exceptional book from the spine-chilling writing to the almost glowing silver screen-esque illustrations. Just don’t read it to children before bed…it’s been proven to induce nightmares. Sometimes I really do wonder where I’ve been. This book, published in 2012, is based on a true story that happened just a hour from where I lived at the time. A Newbery Medal award-winner, this one will break your heart, but it’s worth it. I’m blown away by how many people I meet who haven’t heard of this book. This Australian three-book YA series is being made into a movie people, so check it out. It’s awesome and written in e-mails, reports, charts…just about anything other than plain text. Brilliant! Written from the point of view of her orphaned 10-year-old nephew, Auntie Mame is the hilarious story of an unconventional caretaker loosely based on the extraordinary life of the author. There is absolutely nothing predictable in this book and it immediately became one of my all-time favorites. OK, it was published in 1955, but it’s still considered a masterpiece of contemporary fiction. So there you have it…the Best Books (I read) in 2016. Please do hop around the other participating blogs to see more 2016 favorites and enter some fabulous giveaways. Good luck! Book Description: There must be over a millions ways to say “I love you” or “I care about you”, but with a single hug, even without words, you can simply feel it. Hugs are proven to have a generally positive healing and relaxing effect, since they increase calm and happiness, reinforce our self esteem, and support our sense of connection to those who are close to us. This book is written for toddlers and encourages children and adults alike to try out all possible types of hugs. The book was beautifully illustrated by Yuval Israeli and is the second creative collaboration between Yuval Israeli and Efrat Shoham. Book Description: Ages and ages ago, many different kinds of dinosaurs roamed our planet. Some were as large as whales, while others were the size of small dogs. Some were plant-eaters, while some ate other animals. Some had very long necks and tails, while others were tiny. Some had horns. Some had wings and could fly. Despite all of these many variations, they were all part of the dinosaur family. And, as is often the case with family, they shared many common features. No one has ever never whatsoever seen a live dinosaur or spoken to one of them. So, what if dinosaurs could really talk, or smile, cry, dream, dance, play and joke? About the Author: Efrat Shoham is an Israeli writer and independent publisher (The Pink Camel). Shoham grew up in a small agricultural village in Israel. Her father was a farmer and her mother – a teacher and librarian. 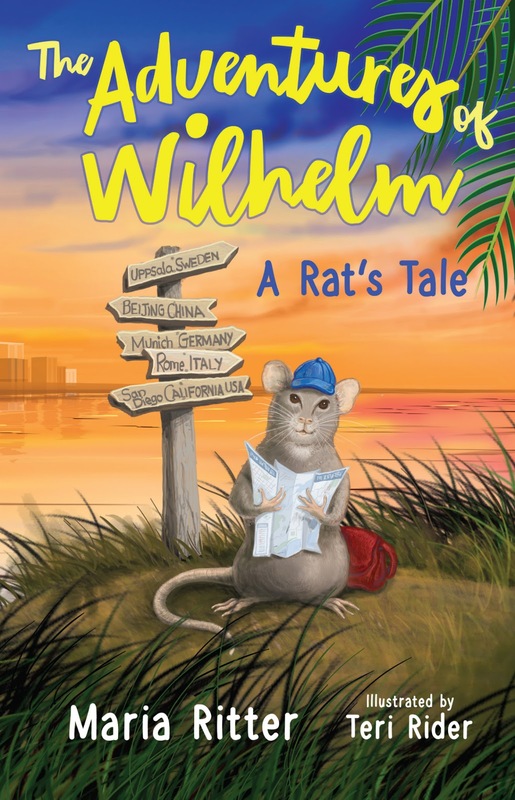 She lives with her family in Tel Aviv, on a small street lined with eucalyptus, mulberry and loquat trees, where 3 rabbits from the nearby kindergarten run wild. She thinks and believes that curiosity, imagination, humor, green fields, fresh mango or avocado and pink camels are some of the keys to a good and happy life. About the Illustrator of Let’s Hug: Yuval Israeli – I grew up in a kibbutz in the north of Israel and for years I live in Tel Aviv with Roy and our cat “tsimuki”. I studied design and illustration at “Vital” the school of visual arts, which reunited later with “Shenkar”. I also learned classical painting in the “station studio”. I always paint pop icons and characters which affected me, and I also always paint portraits of friends. Besides, I always enjoyed painting all kinds of creatures from my imagination”. About the Illustrator of The Unusualasaurases: Lilach Ramati – “I majored in visual communication in Holon Institute of Technology. I studied Interactive, but eventually my final project was an illustrated book. Today I work as a designer in games company”. GIVEAWAY! Win one of two copies of Let’s Hug or one of two copies of The Unusualasaurases (4 winners, open internationally). Ends Jan 28th. Good luck! Book Description: David is a young and restless apprentice painter who wants to know everything about painting. His intelligent teacher, the Master Messina, invents a way of transporting David through time to prehistory. They go there looking for the origins of art, but once they are there nothing will be as they thought. In a second adventure, Master Messina and David travel towards the unknown art of Mesopotamia. This time they won´t go alone. The sympathetic and intelligent Angela will travel to the past with them bringing her particular point of view. My thoughts: David Travels to the Past is an educational graphic novel for middle graders focused on art history. This is a compelling format for young readers and a visually stimulating way to hold the interest of children as they learn about various art forms. The book is packed with information both in written form and within the dense illustrations, tackling two major art types between the covers. But it’s not all paints and pastels for David. Action abounds from hunts to ceremonies, sneaky villains and all-powerful gods, as the students stumble through prehistoric times and later Mesopotamia meeting key figures and seeing different art forms created firsthand. Master Messina, himself an art expert, explains many of their findings and the terminology used throughout is on an advanced level – Cuneiform Script, Ziggurat, the Ur Banner, anyone? In short, there is a lot to learn in David Travels to the Past and this book would be a great addition to any middle grade art history classroom library. Note: I received this book free of charge from the author or publisher. About the Author and Illustrator: María José is a teacher. She won international illustrations awards. Gonzalo has a degree in art history. He works in museums and as a tourist guide. Giveaway: Win one of FIVE print copies of the graphic novel David Travels to the Past. Open internationally. Ends Dec 10th. Blog Tour Giveaway: $50 Amazon Gift Card or Paypal Cash! Ends 10/28/16.